120 shoes found. Page 1 of 6. 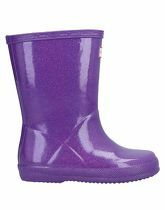 Rubber; rubber cleated sole, round toeline, logo, flat, glitter, solid colour, fabric inner. 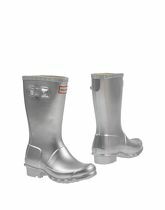 Heel height 1.17 inches; Rubber; rubber sole, round toeline, logo, square heel, buckle, solid colour, fabric inner. 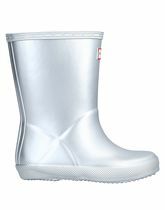 PVC - Polyvinyl chloride; wellingtons, flat, solid colour, fabric inner, logo, round toeline, rubber cleated sole. 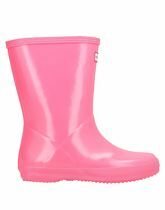 Rubber; wellingtons, flat, solid colour, fabric inner, logo, round toeline, rubber cleated sole. 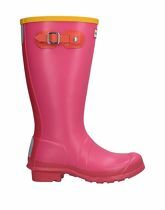 PVC - Polyvinyl chloride; rubber cleated sole, round toeline, buckle, flat, logo, solid colour, fabric inner. Textile fibres, Rubber; fully lined, round toeline, logo, flat, rubbery effect, velcro closure, rubber sole. Textile fibres, Rubber; rubber sole, round toeline, checked, flat, logo, velcro closure, fully lined. 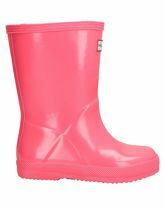 Rubber; rubber cleated sole, round toeline, solid colour, flat, logo, buckle, fully lined. 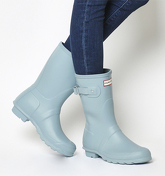 Pale Blue ankle boots from Hunter. 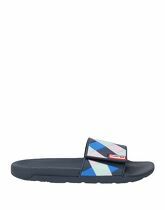 Textile fibres, Rubber; rubber sole, round toeline, multicolour pattern, flat, logo, velcro closure, rubber lining. 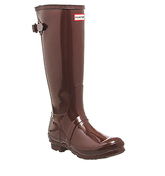 Umber Gloss boots from Hunter. 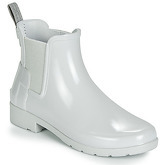 PVC - Polyvinyl chloride; fabric inner, round toeline, logo, flat, buckle, solid colour, rubber cleated sole. 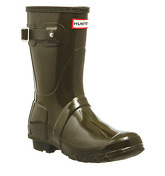 Green Gloss ankle boots from Hunter. 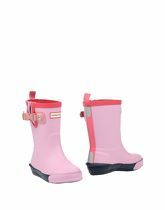 Rhodonite Pink ankle boots from Hunter. 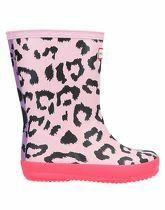 Rubber; wellingtons, flat, animal print, fabric inner, logo, round toeline, rubber cleated sole. 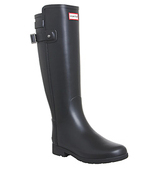 Backstrap Black boots from Hunter. 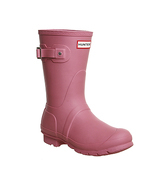 On this site you will find women's shoes in sizes from 3 to 8. 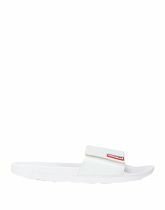 There are 120 pairs of shoes starting with price of £29,00; 55 pairs from the whole collection are discounted at this moment. 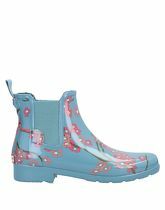 The most frequent shoes in this category are Boots, Ankle Boots, Ballerinas and Sandals. There are 2650 brands, most of shoes comes from Office, New Look, Betty London, L' Autre Chose and Geox. 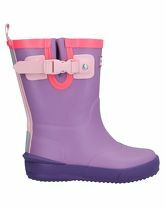 The shoes are available in different colours, mostly in Black, Blue, Pink, Green and White.